Our E-Learning system enables schools to set up online classes with individual accounts for teachers and students. While students can access the resources independently, teachers can also create and issue assignments and adaptive quizzes from a question bank of exam papers and smart algorithms. Here are some samples of our lesson resources. 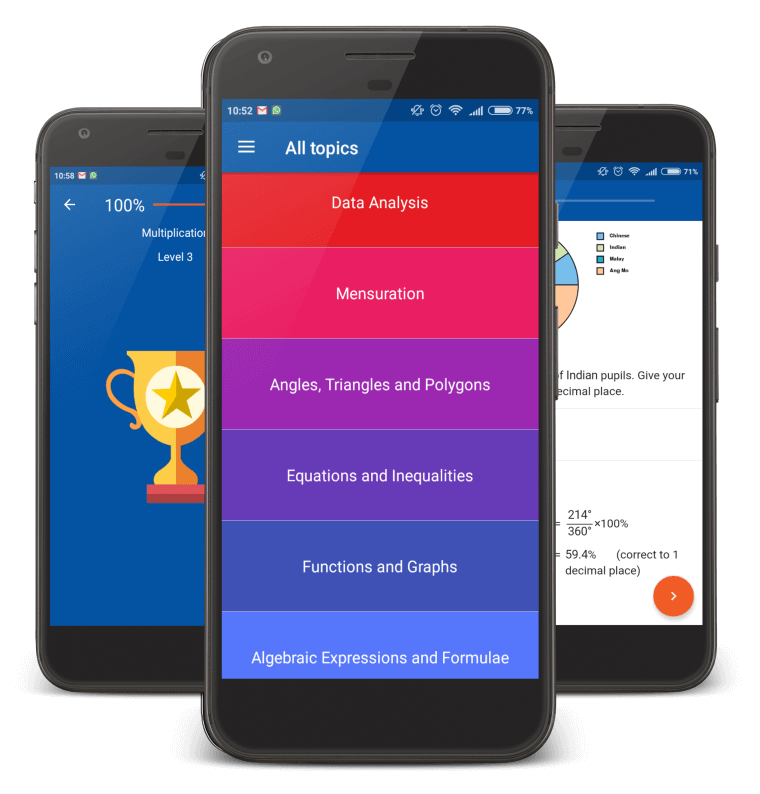 Prepare for the GCE O ‘on the go’ with our mobile apps (iPhone and Android) for adaptive practice and exam prep. Exam style questions organised by topic for E Maths and Add Maths. Fully worked out solutions with details of marking scheme. Summary notes for quick revision. Doodle, screenshot and share to get help. Adaptive practice modules for all topics (P1–Sec 5) of E and Add Maths as per latest MOE syllabus. Organised by levels covering all problem types. The objective of the Raffles Institution Primary Mathematics World Contest (RIPMWC), is to promote interest in Mathematics and develop problem-solving ability through a Mathematics contest for Primary School pupils. There will be two categories in the contest, the Junior Category and the Open Category. 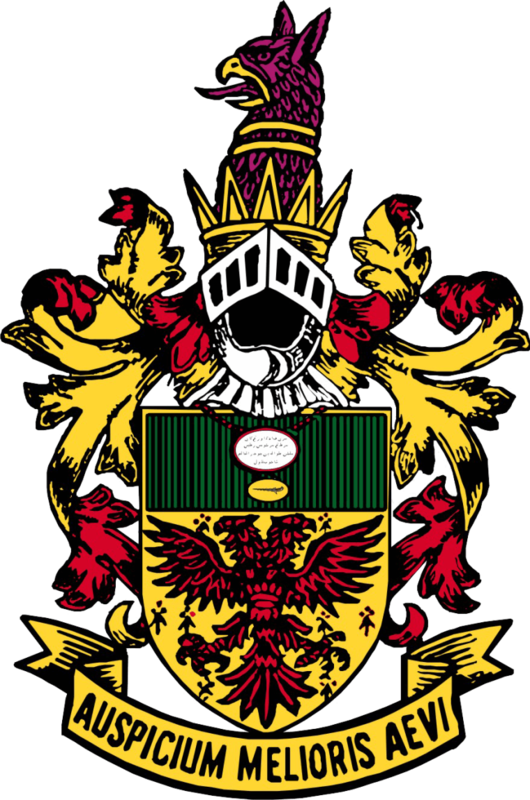 The Junior Category will be open to all Primary 1–5 pupils. The Open Category will be open to all Primary 6 pupils. There is no limit to the number of participants from each school. For local pupils, registration is through the respective MOE primary schools. For overseas teams, registration is by invitation only. The contest paper is common for both categories. 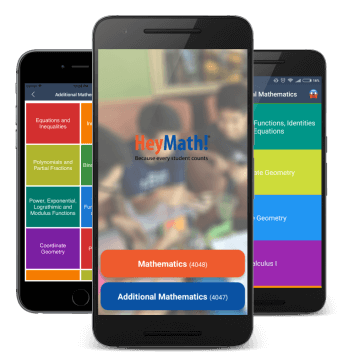 Kindly email us at contact@heymath.com for a subscription. Please fill in all fields in the registration form before making the payment. We will email you with your account details within 24 hours. Please review the billing details below before proceeding to pay.